Congratulations to Osta Cafe & Wine Bar who have been announced as Bord Bia Just Ask Restaurant of the Month for December. Ósta, located on the Garavogue in the centre of town, is run by Brid Torrades, a leading campaigner for better food and well-known for her ardent support of local organic food and small food producers. Selected by renowned food writer Georgina Campbell in collaboration with Bord Bia, the Just Ask Restaurant of the Month rewards eateries across Ireland that exhibit best practice in showing transparency in the sourcing of the food on their menus. 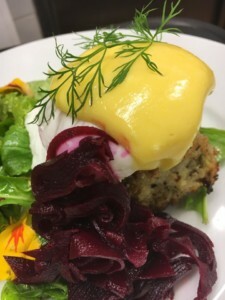 “Aside from its delightful location, accessibly priced quality food and a genuine local flavour is what makes Osta stand out,” commented Georgina Campbell. 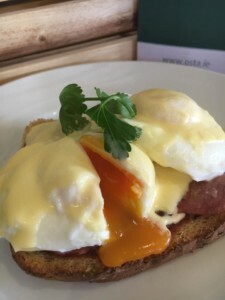 Brid Torrades works closely with her suppliers, many of whom are Sligo Food Trail members themselves including Sheerin’s Butchers who supply breakfast meats as well as free range and organic eggs from both Thomas O’Donovan of Ballysadare Eggs and Mary Luthers of Bluebell Farm. Le Fournil bakery of Tobergal Lane supply freshly baked French breads while organic and seasonal vegetables come from Aidan Gillen of the Tattie Hoaker. Osta also use sea vegetables collected by Sea Shore Veg in both sweet and savoury dishes. Osta follows in the footsteps of the Draft House Gastro Pub and Coopershill House, both previous winners of this coveted award. 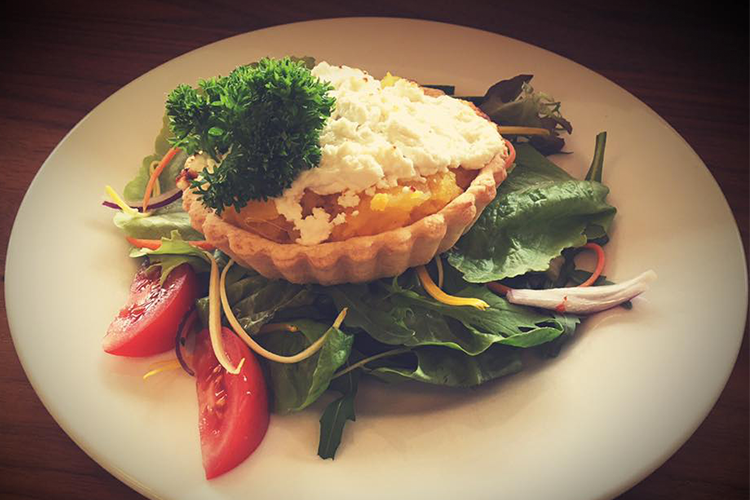 Sligo Food Trail restaurants set a serious standard!